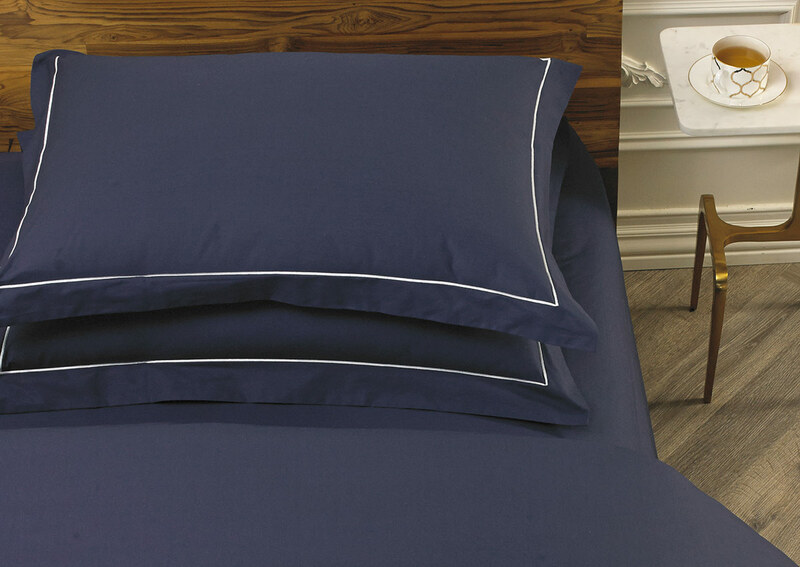 Our most luxurious bedding option, this set of sapphire-blue Deluxe pillow shams are loomed in Italy from the finest sateen cotton in a sumptuous 600-thread-count. 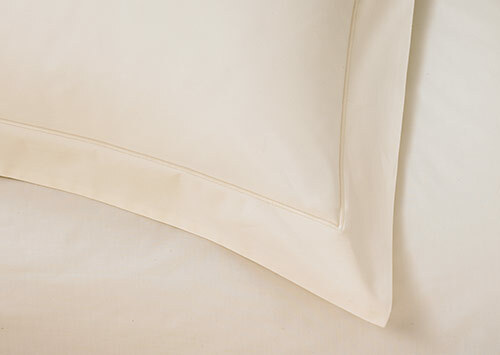 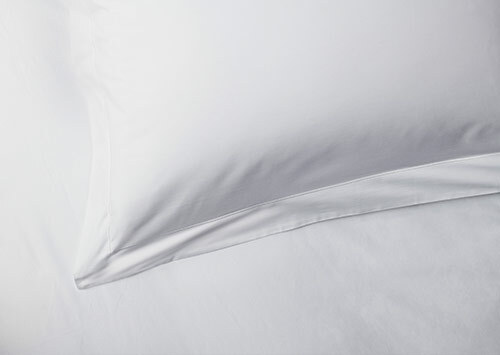 Decorated with light grey embroidery, these Sofitel shams are designed with a hidden envelope closure and border flange that beautifully define the contours of your pillows for clean angles and a plush appearance. 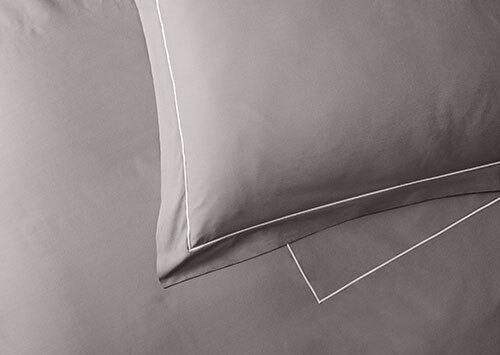 Sapphire-blue refreshes your space with a calm, composed atmosphere for dreamy sleep.